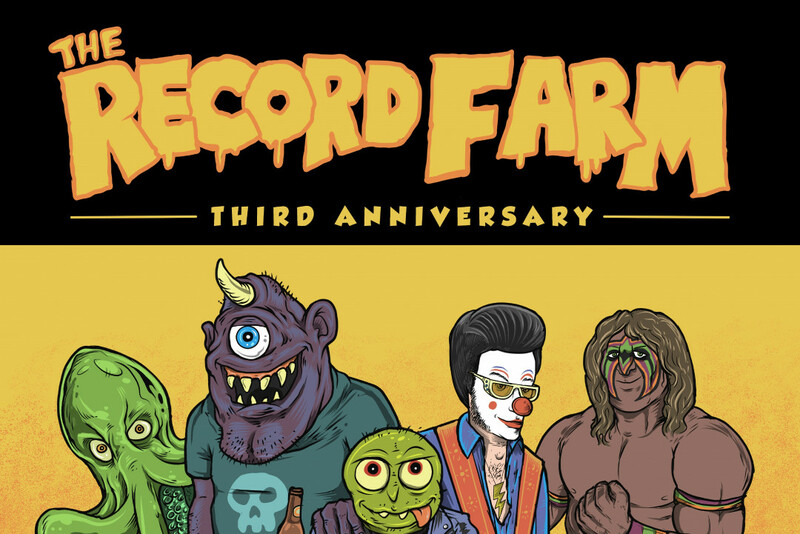 The Record Farm in Logansport, Indiana will be celebrating its third anniversary on Saturday, March 16th at the State Theatre of Logansport, and we want you to be there to join in the fun! Indiana punk legends Sloppy Seconds are the headlining, and will be joined by Harley Poe, Clownvis Presley, Brother O’ Brother and The Tentakills. Plus, Logansport in the Spring has been described as like something out of a fairytale! Punknews is one of the sponsors of the event, and has a pair of tickets to give away! Email tomc7g@gmail.com with your name and make your. One lucky winner will be drawn at random on Tuesday, March 6th. Here’s a link for everyone else to get tickets. Don’t miss your chance to enjoy Sloppy Seconds with Tom Trauma!